As the release of Notebook is inching closer, the makers of the film are leaving no stone unturned to give the audience a sneak peek in the pages of the notebook. Opening a new page, the makers shared a behind the scenes video wishing Pranutan aka Firdaus happy birthday. The video showcases the refreshing chemistry and warm bond between the debutant actors. The playful and charming Zaheer Iqbal is seen pulling Pranutan’s leg all the time, creating a fun environment on the set. 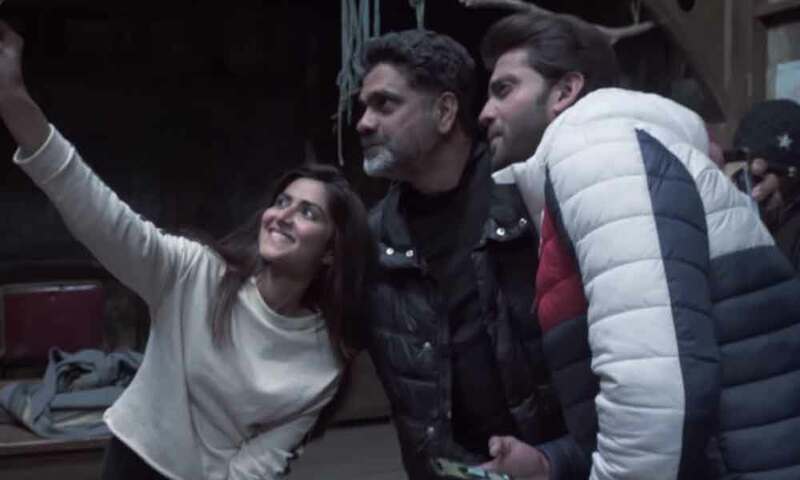 Giving an insight into the fun-filled moments on the sets of Notebook, the makers released a BTS video series, as the last video gives a good insight of the floating boat in the scenic view of Kashmir created by the makers, will surely give the viewers a vacationing goal.